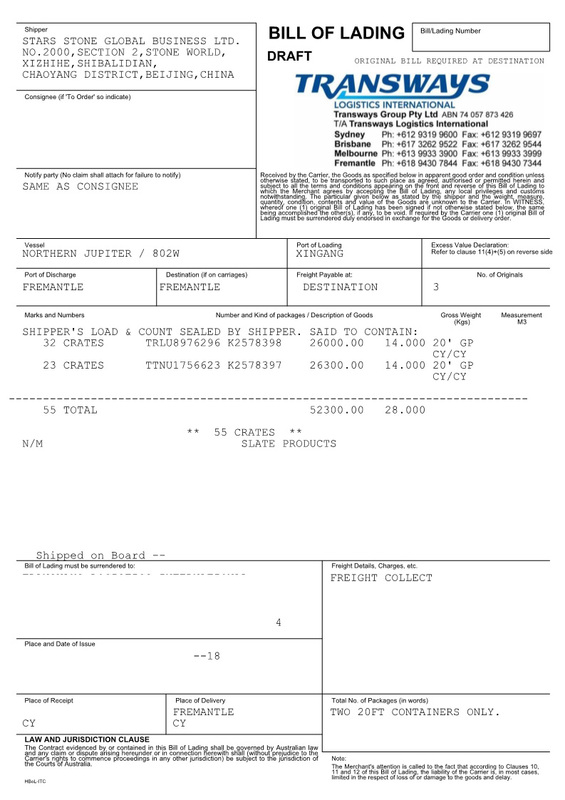 QUANTITY : 2 containers . 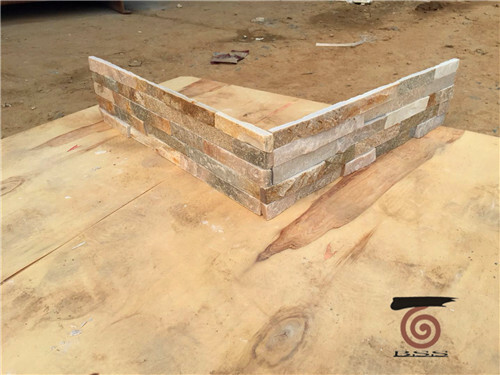 MATERIAL : Yellow quartzite Wall Stone . 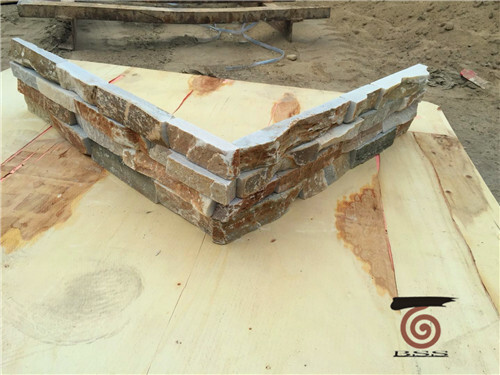 Yellow Quartzite Rough Edge . 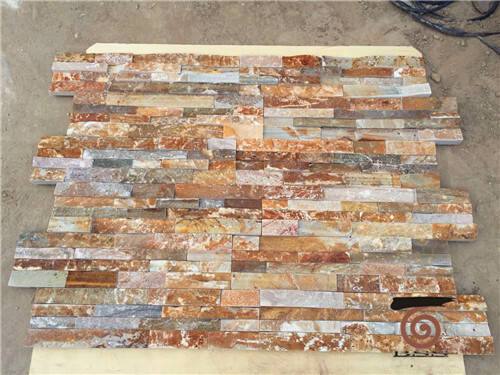 DESCRIPTION : Yellow quartzite is the most popular color for the Australian market , use the yellow quartzite we can make split surface wall stone panel and rough edge panel . 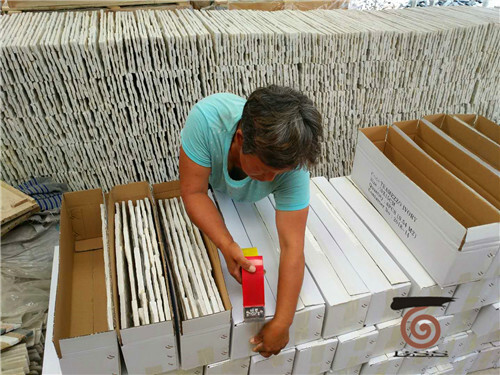 They are broadly used for indoor and outdoor wall decoration . 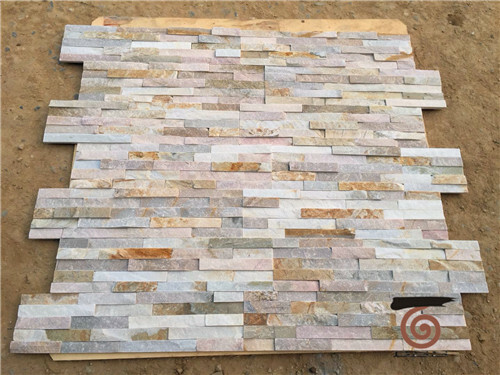 Standard size is 600x150mm or other customer design size . 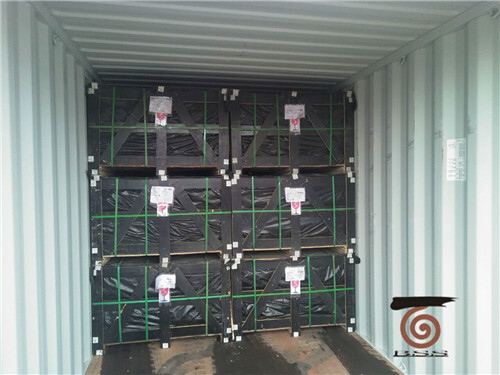 Packing details : 700 m2 per container with Plywood packing . 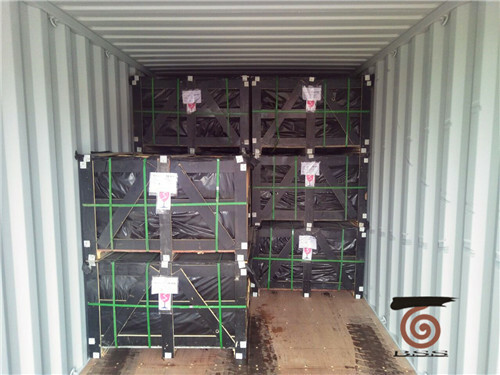 PRODUCTION CAPACITY : 5-8 containers monthly .